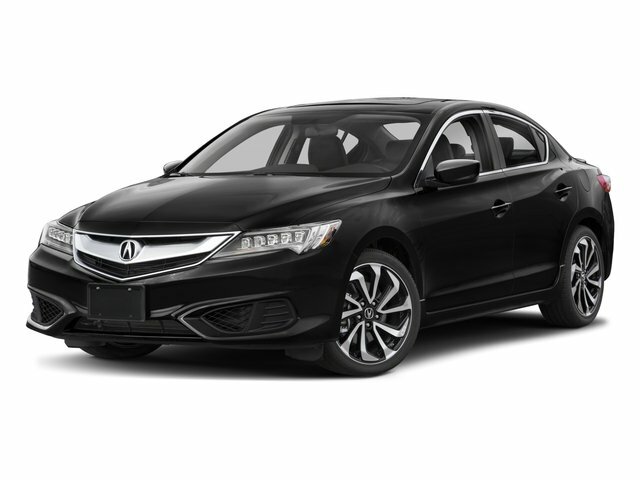 Description Clean CARFAX. Certified. 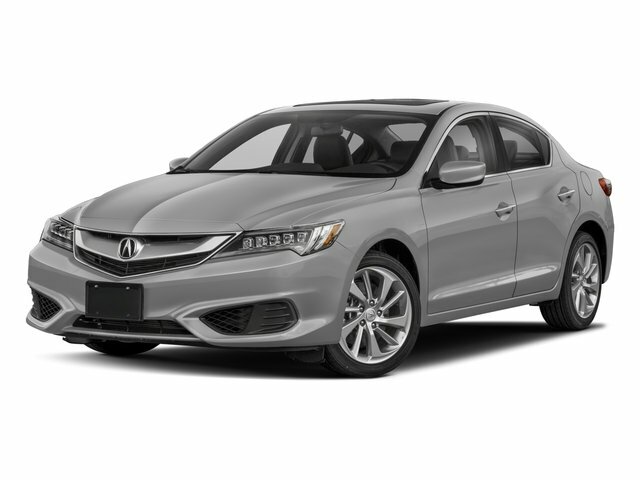 Lunar Silver Metallic 2018 Acura ILX Special Edition FWD 8-Speed Dual-Clutch 2.4L I4 DOHC i-VTEC 16V ACURA CERTIFIED WARRANTY APPLIES, 6 Speakers, AM/FM radio, Brake assist, CD player, Electronic Stability Control, Exterior Parking Camera Rear, Power moonroof, Radio: Acura Audio System.